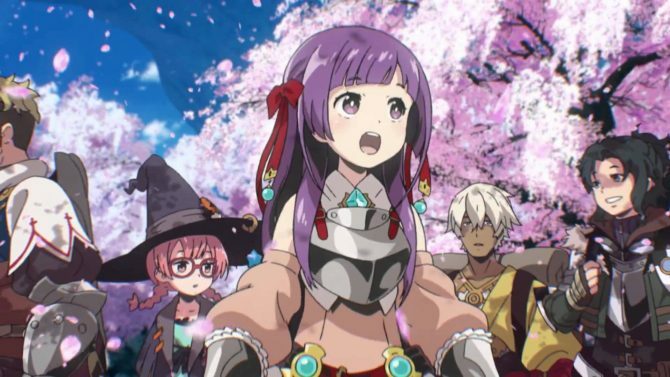 Etrian Odyssey 2 Untold: The Fafnir Knight launches today and with it comes a new trailer showing off both plot and gameplay. 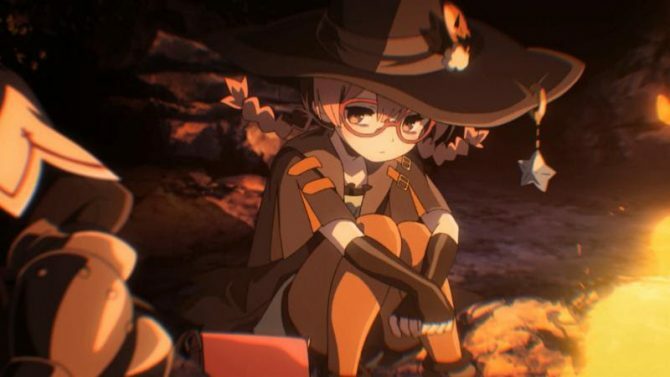 The last party member to be introduced to Etrian Odyssey 2 Untold is Chloe the War Magus. 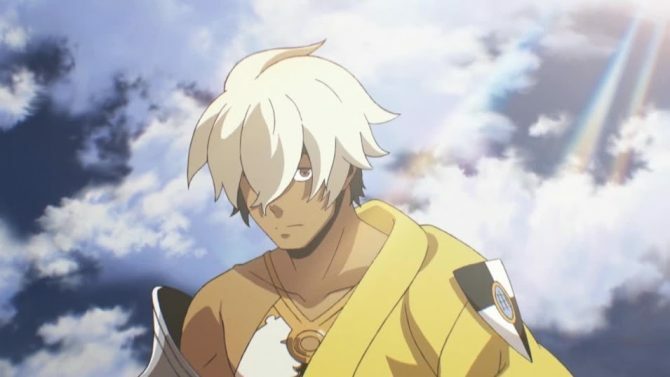 The latest trailer for Etrian Odyssey 2 Untold: The Fafnir Knight introduces us to the Protector class and its wielder in Story Mode, Bertrand. The latest trailer for the upcoming Etrian Odyssey 2 Untold: The Fafnir Knight delves into the Grimoire Stones, which are equitable items that bestow the user with new skills, including enemy ones. The release date for re-imagined title Etrian Odyssey 2 Untold: The Fafnir Knight has finally been revealed by Atlus to be August 4th. 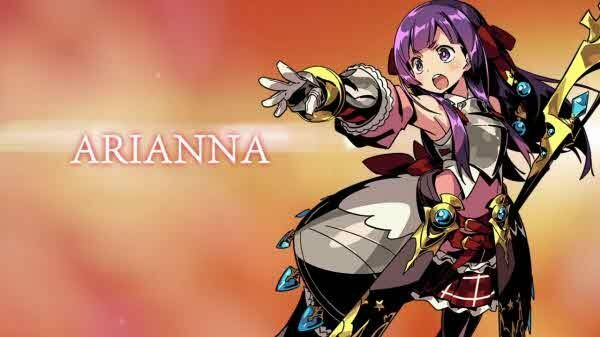 Atlus's latest trailer for upcoming remake Etrian Odyssey 2 Untold: The Fafnir Knight features Princess Arianna, a sovereign class-based fighter who supports the party with defensive and healing skills. The first print versions of the upcoming Nintendo 3DS exclusive JRPG Etrian Odyssey 2 Untold: The Fafnir Knight will include a small art book, among other goodies. Just as in the first Etrian Odyssey remake, Millenium Maiden, The Fafnir Knight offers players two choices: playing with the fixed party in the all new Story Mode or choosing the Classic Mode. 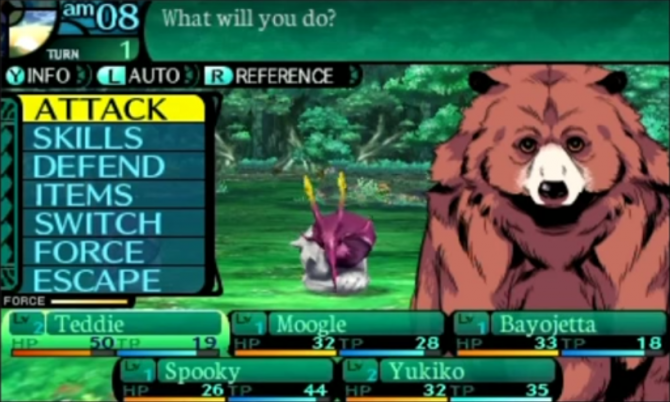 Atlus released a new trailer introducing the protagonist from Etrian Odyssey 2 Untold: The Fafnir Knight's story mode. Atlus has finally announced North American release details for their Nintendo 3DS exclusive dungeon crawler Etrian Odyssey 2 Untold: The Fafnir Knight. 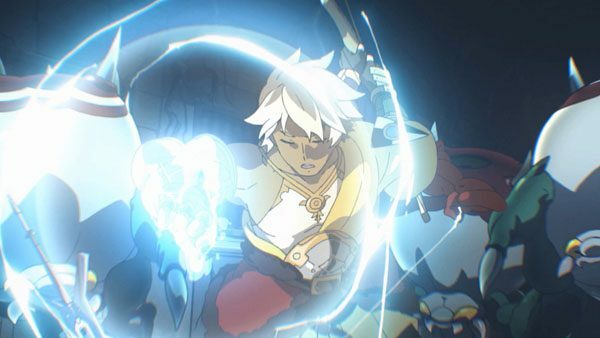 Atlus has released the opening cinematic for Etrian Odyssey Untold II: Knight of Fafnir which features “Reaching Out for the Future” by Kanaka Itou as the opening theme song. 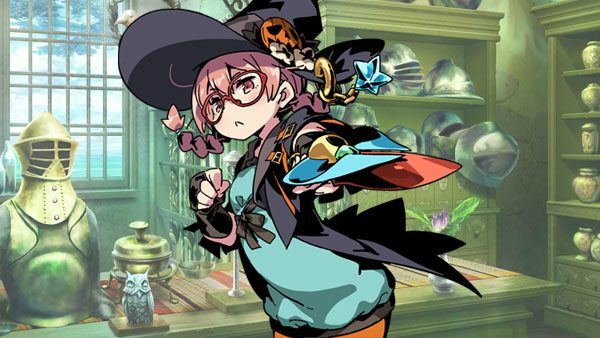 The newest Etrian Odyssey Untold II: Knight of Fafnir character trailer introduces Chloe, a Doctor Magus that accompanied Bertrand, who was introduced in the previous character trailer last week. Atlus has released the final box art for Etrian Odyssey Untold II as well as the bonus included with first-print copies.